Incomplete, inaccurate, and untimely data from providers, the lack of efficient communication and collaboration between transportation & logistics providers, and an overall lack of visibility throughout the import/export process make this the most difficult link to complete in the chain. In today’s environment, too much time and effort is spent organizing information in spreadsheets, exchanging emails, and sitting on conference calls. To be effective, organizations need to move beyond the inefficient, outdated, and costly methods that cause paralyzing information overload. As managing information continues to become as important as moving products, you need the tools to create an environment where the right information can be accessed at the right time, by the right people, to truly create action within the operation. 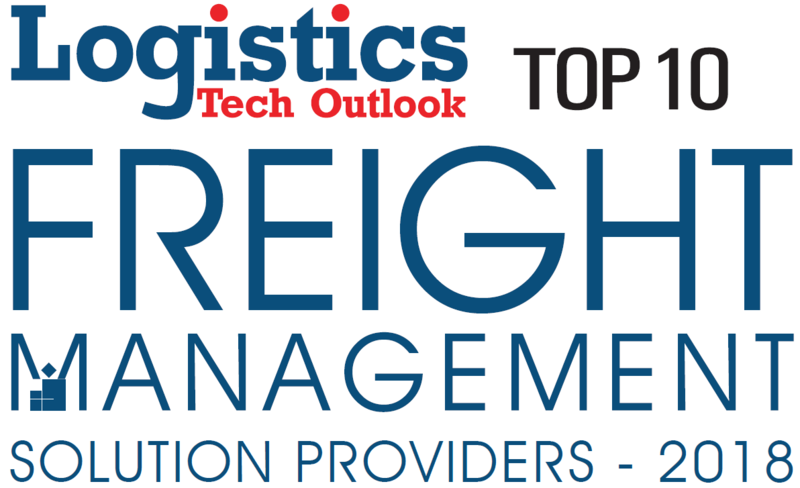 What makes IMS Logistics stand out? IMS Logistics costs a small fraction of the savings gained in some of the following areas: Staff Efficiency, Drayage Procurement (rates, fuel surcharge, etc. ), Operational Costs (storage/demurrage, per diem, chassis, etc. ), Inventory Costs (Carrying costs, customs filings, etc. ), and more. Not only does your solution quickly pay for itself, but you will see a big ROI. IMS can have you up and running in as little as two weeks. Compare that to the time it takes to implement a licensed ERP or full EDI solution, and you can be making impactful changes in a fraction of the time and without the red tape. IMS’ data quality team constantly gathers, cleans, and organizes your shipment information. This service provides the highest quality data possible, without any gaps, and serves as the foundation for cutting-edge visibility and collaboration tools, making information truly actionable throughout the supply chain, at all times. Consistently having the necessary and available information to effectively plan, execute, and report on the company’s transportation & logistics objectives is a complex challenge. The IMS platform provides procurement, visibility, operations, cost control, invoicing, and analytical tools specifically designed to streamline the flow of reliable, accurate, and timely information to/from the various transportation participants. Operational data is gathered and verified in real-time throughout the process and is reflected live in the IMS platform, impacting not only operations, but analysis as well. I consent to IMS Logistics collecting my details through this form. IMS was established in October 1995 and has a centralized operation located in Eatontown, NJ. IMS is a full-service transportation & logistics solutions provider whose clients cover the entire spectrum of the logistics industry from shipping lines, direct shippers/BCOs, customs brokers, freight forwarders, and other logistics companies. Our service is customized to the specific needs of each client, and our systems are fully developed and maintained by IMS' internal IT department. We look forward to hearing from you. Please send us an email and we'll get back to you ASAP!